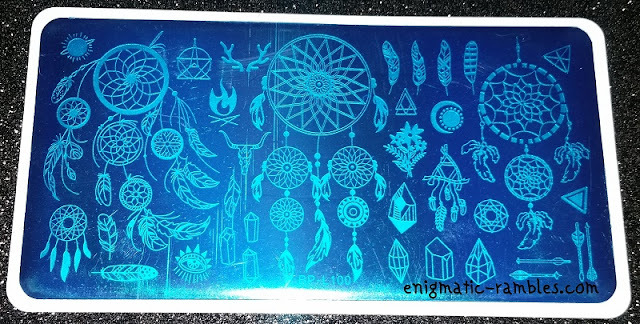 They come packaged in a cardboard slip sleeve and with a protective blue coating which you peel off to reveal the images. 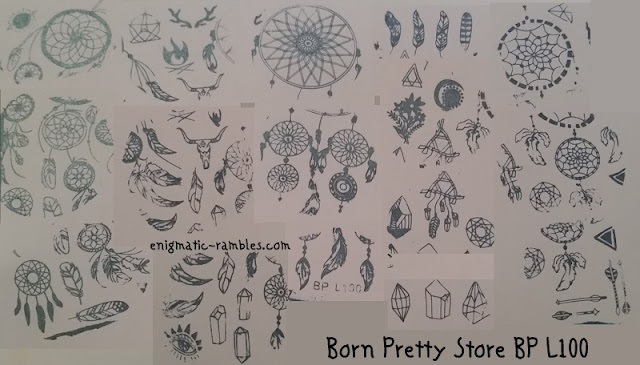 Born Pretty Store L100 has a collage style with many images on it, these images are primarily dream catchers but also has feathers, gemstones, arrows and geometric shapes. 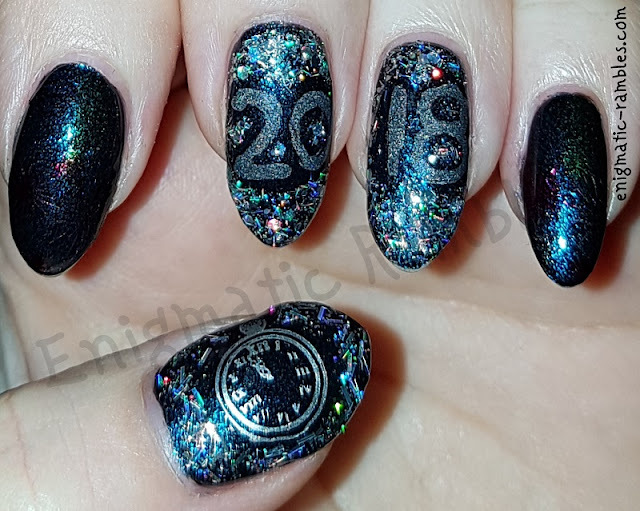 All of the images stamped across easily, copying across a collage style plate is always a bit more tricky as you aren't sure which bits you have already stamped. 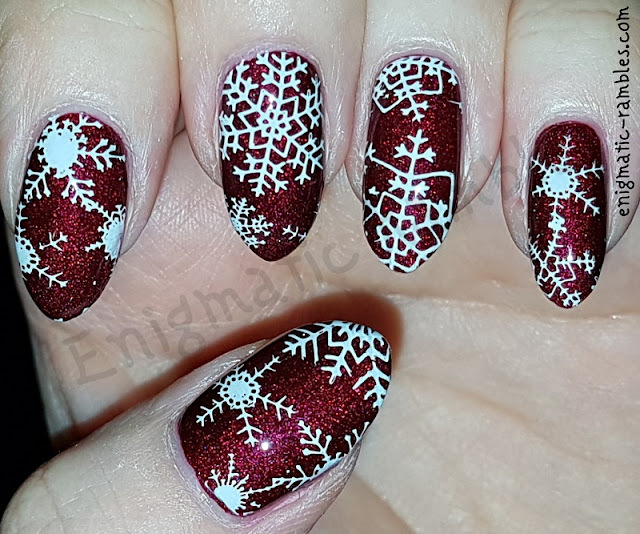 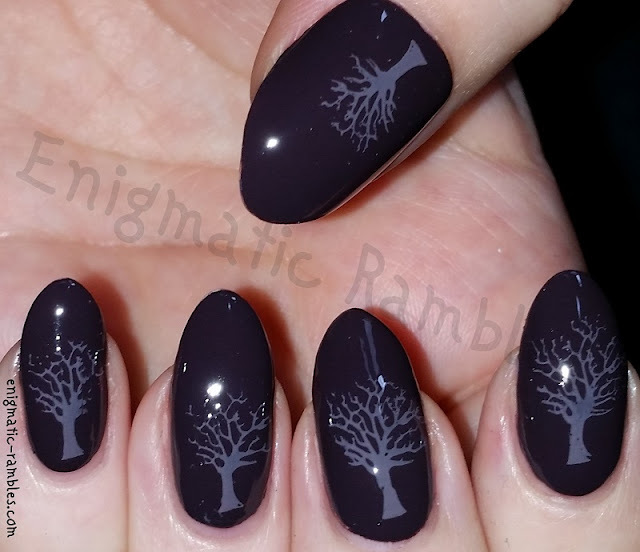 Hopefully my stamping shows it stamps across. 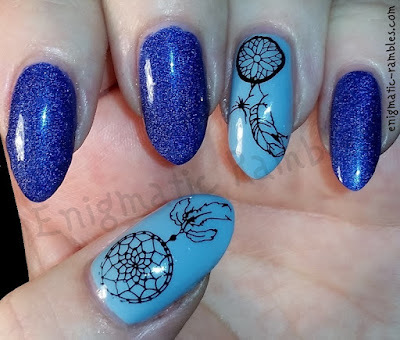 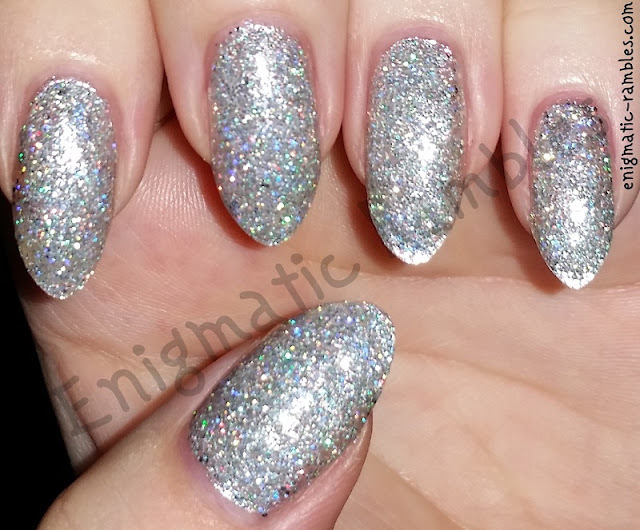 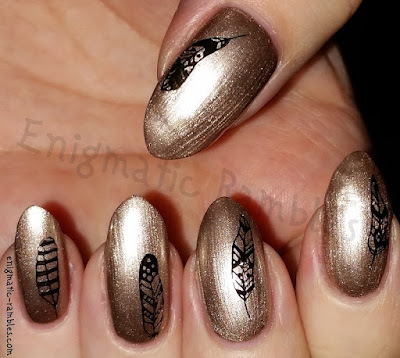 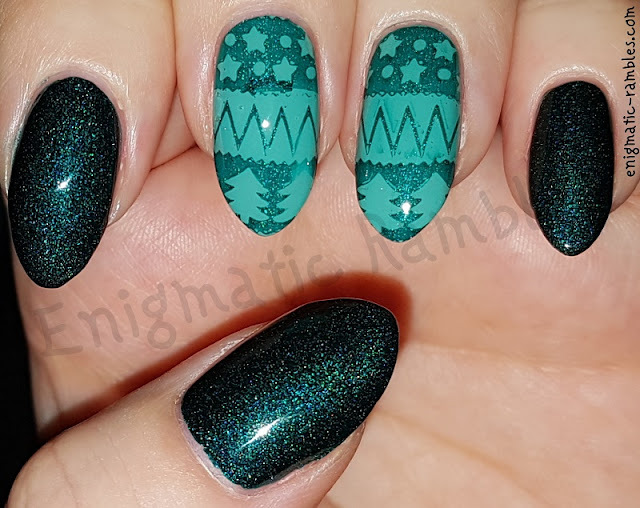 Once I have used this plate in more nail art you will be able to see these here. 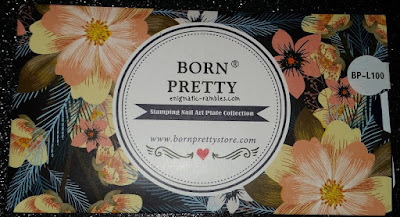 Also I have a discount code for 10% off full priced items. 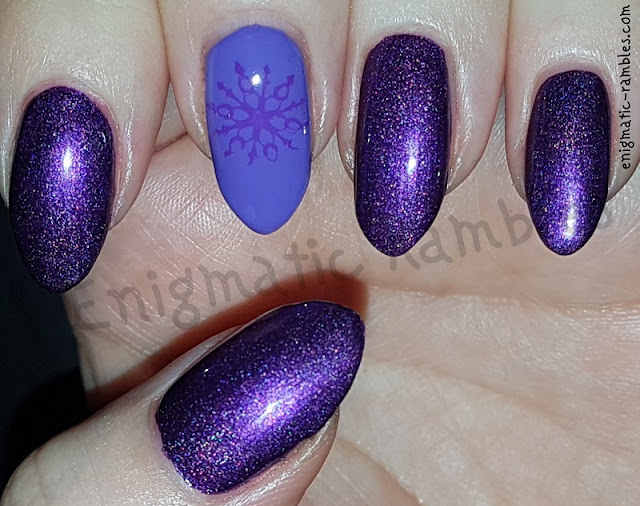 Nail Polish Battle 2017: Winner!